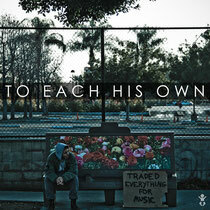 LA-Based DJ/producer David Dann recently released his highly anticipated debut album ‘To Each His Own’. This 10-track album is a representation of originality in house music today and from start to finish consists of emotional melodies, beautiful vocals, diligent chordplay, and intense progressive drops. The album has been making waves since its release a few days ago, already reaching #7 on the iTunes Dance Chart and currently climbing higher. 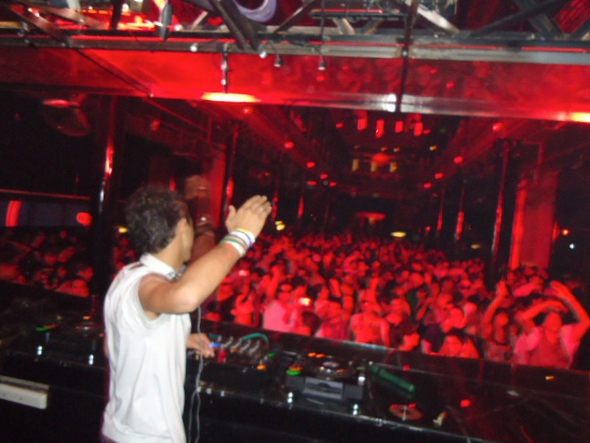 The album features vocals from Tamra Keenan (Kaskade's ‘Angel On My Shoulder’), CC Sheffield (Tiesto's ‘Escape Me’), and more. In the words of David Dann: "The title 'To Each His Own' comes directly from what it means. Everyone will have their own take on this record, especially in a world where the boundaries of genres have become completely blurred. In a market of dance music in which I feel is more saturated than ever, this is my raw attempt to bring the idea of real music back to the listener. This project has been in the works for quite some time now, and I am more excited than ever to be able to finally put it out. Although I could have released a single 18 months ago, instead I wanted to take a more artistically traditional route to convey my feelings through a complete compilation of original productions. “Each one of these tracks serves a purpose and comes directly from the heart. I think that you will enjoy the diversity of this album, as it’s been quite the evolution process for me while creating this. It is comprised of many inspirations, some which are in EDM and some outside of it, all the way from Thom Yorke to Armin van Buuren back up to Sade. For those of you who aren't the most familiar with my story, it started a few years back when I first initiated the 'Mind Of A Genius' Podcast in high school, which now has over 20,000 hits a month. This is also being released under my own imprint 'Mind Of A Genius.' A music video for the track titled 'Follow Me' Ft. Tamra Keenan will also be released in the coming weeks." To listen to the album, click here: http://tiny.cc/10jldw, and to purchase the album on iTunes, click here: http://tiny.cc/o2jldw.